Day4 Europe, Photovoltaics & renewable energies: our mission! When it comes to the protection of our planet’s climate, renewable energy is undoubtedly the cornerstone. Day4 Europe vision is to establish innovative technologies and investments that are both productive and rewarding. Investing in green technologies helps us design the present and future with the utmost care for the environment. An investment is solid and effective only if it’s based on technologies and products that guarantee yields over time with reliability and innovation. Day4 Europe has the skills, acumen and experience to identify and develop the most effective solutions, while respecting nature with truly sustainable growth. 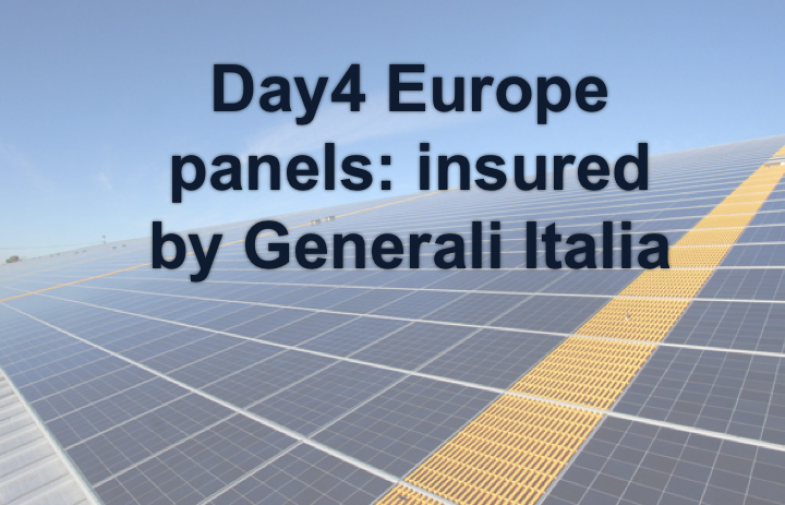 Day4 Europe is a company founded by people who for over 10 years have innovated the field of renewable energy mainly focused on PV solar in Europe, Canada and the United States. Day4 Europe has the license for the marketing of Day4Energy branded products; Day4 Europe is a wholly independent of both the company Day4Energy that the other companies that have, or have had, a license for distribution and commercialization of branded products Day4. Over 2 million photovoltaic modules with this innovative technology have been installed in Europe, United States, Canada, Australia. 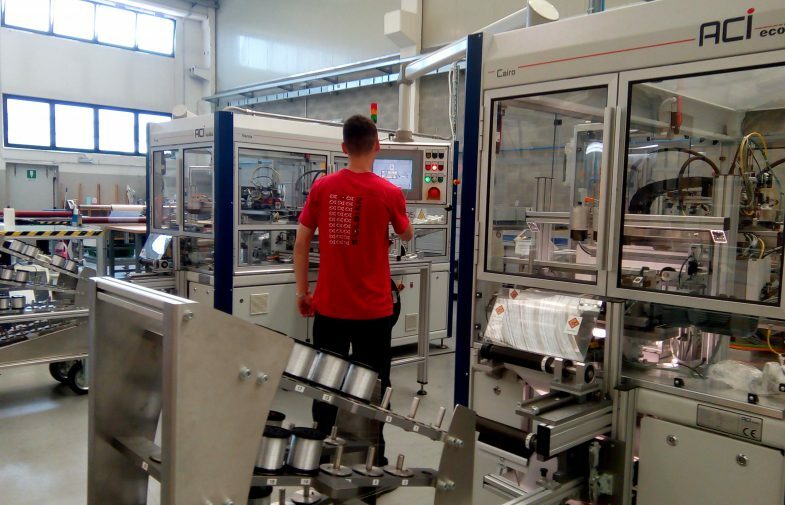 Since 2015, the company has extended its range of action to energy efficiency projects and products: solutions suitable for making a building efficient: production of electricity, climate control, innovative building automation & control systems. Many efficiency projects have been financed in various forms and ways. Day4 Europe stands out because it develops and sells directly and through distributors and integrators a very large family of products. 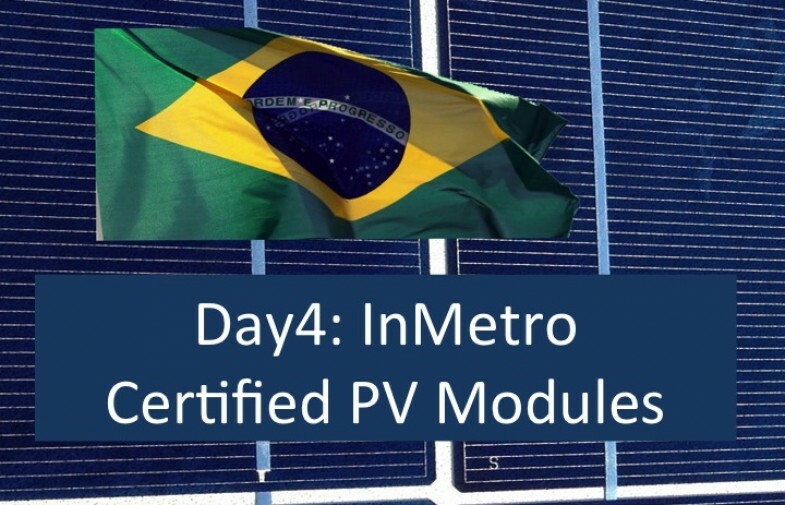 Day4 Europe has also developed PV projects “turnkey” for investors interested in emerging markets in the photovoltaic sector and more generally of renewable energy. We remain focused on our primary commitment to provide innovative solutions in the field of renewable energy, and construction and financing of renewable energy systems in all countries that more than others present these exciting opportunities.